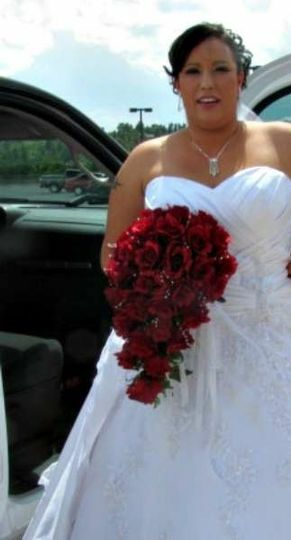 Elopements in Prescott, AZ: We offer full service elopement packages for weddings in Prescott. 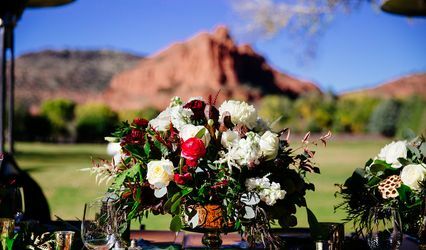 Event Decor Rentals: We have custom dyed linens, doors, chandeliers, arches, tabletop decorations and floral arrangements for rent in the Prescott area. Wedding and Event Planning. Day of Co-ordination to Full Service Planning. 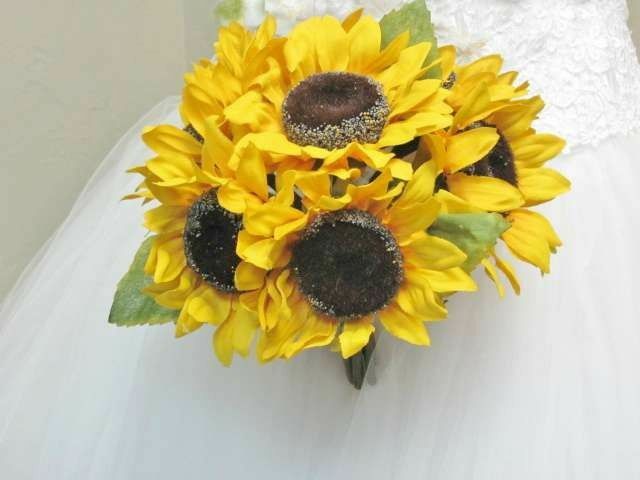 Silk Arrangements: We are a full service on line silk flower shop specializing in weddings and parties. Worldwide Shipping. Please email or call for a free consultation or quote! Blue and white double rose Boutonniere with blue tipping. Red White and Blue Boutonniere.. Daisies and Bachelor Buttons. Private room at the Dal Toro Ristorante at the Palozzo Hotel... which is connected to the Venetian. Wedding in shades of Blue. Victorian Lilac Rose Bridal Bouquet. Budget Bridal Bouquet in the cascade style. Rose Bud Cascade in custom dyed Apple and Natural White. 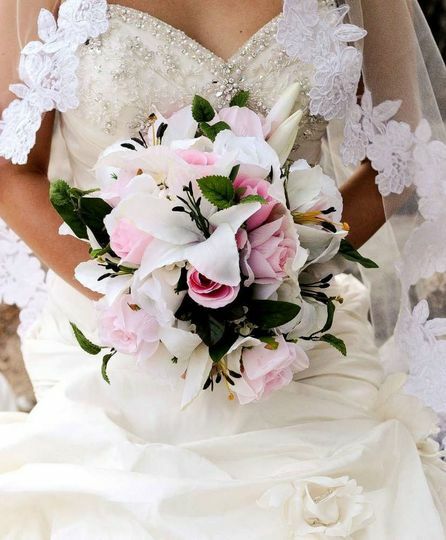 Diamond Rose Bouquet with Lilies of the Valley and Stephanotis. Seven and eight inch Hand tied Bouquets. 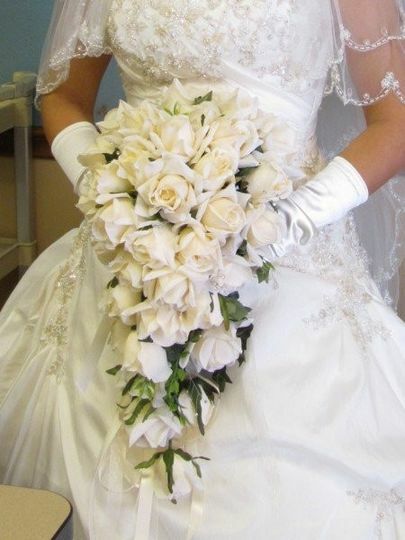 Six inch Hand Tied Bouquet for Junior Bride&apos;s Maid or Tossing Bouquet. Fall Bouquet with Peonies, Lilies and Roses. Rose Buds and Tulle Bouquet. 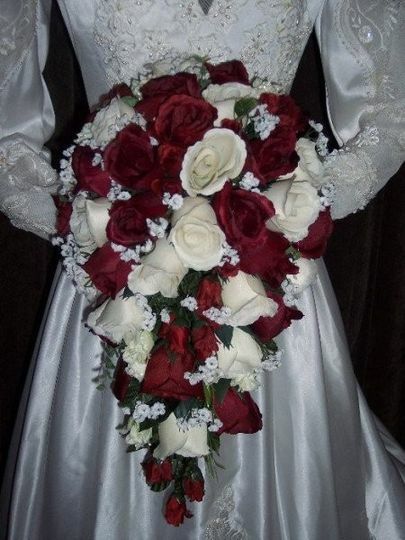 Renaissance Fall Bridal Bouquet ... 14x36 inches. Details of arm bouquet Cone Holder. Large Pomander to hang from church ceiling... Renaissance Wedding. Head Table Long Low Centerpiece. 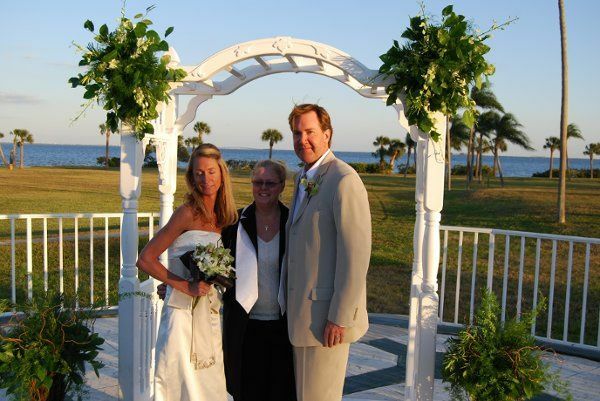 I have to recommend My Wedding Flowers owner Mary Thompson for all her hard work and devotion to our daughter's wedding. She worked hard to make sure the wedding would be nothing but perfect. Mary was always on top with the details and gave 110% of her time to us. She planned out and co-ordinated the wedding from start to finish with our approval. Her flowers were silk yet looked like fresh flowers and very affordable. Her table linens and dance floor were perfect for our event. The special photo vinyetes were used by our photographer and guests alike. She was able to put everything we wanted into perspective so that we stayed in our budget. Mary is a very loyal trustworthy business women that gave her all from the beginning to the end and all of us couldn't have been any happier with with her. Mary was great to work with. She keeps in contact with you always. I was sceptical about purchasing wedding flowers online but my experience with Mary is one that I am glad I had. Thanks Mary!! The flowers were amazing, Mary's advice was greatly appreciated and she helped me by delivering the flowers on short notice. I will recommend her company to anyone who wants quality silk flowers at affordable prices. This company was a godsend to me! She more than met my expectations! I had a grandmother of the groom who used to be a florist and former wedding planner compliment me on the quality of her corsage. Who can argue that! 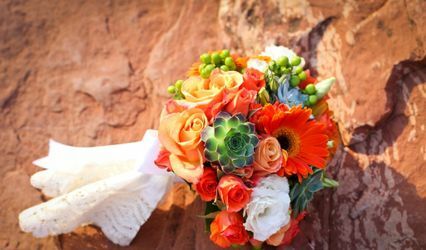 We give discounts on multiple floral purchases including Bridal Bouquets, Corsages, Boutonnieres, Centerpieces and Silk Flower Wedding Packages. Free gift with July wedding orders. My Wedding Flowers is the first place brides should check out when planning their wedding. Not only do they provide unique amenities as well as flowers, they offer a full wedding-planning service. The Van Dickson Ranch highly recommends them. 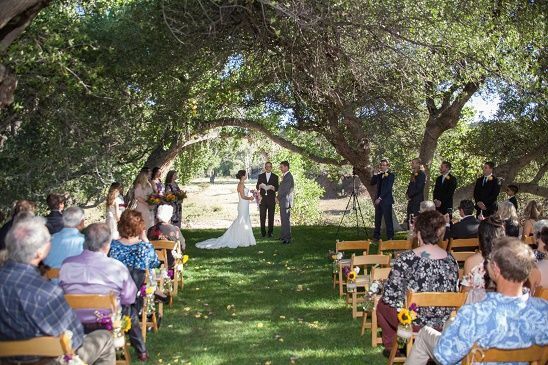 Next to the officiant, flowers are one of the most important features of a wedding. 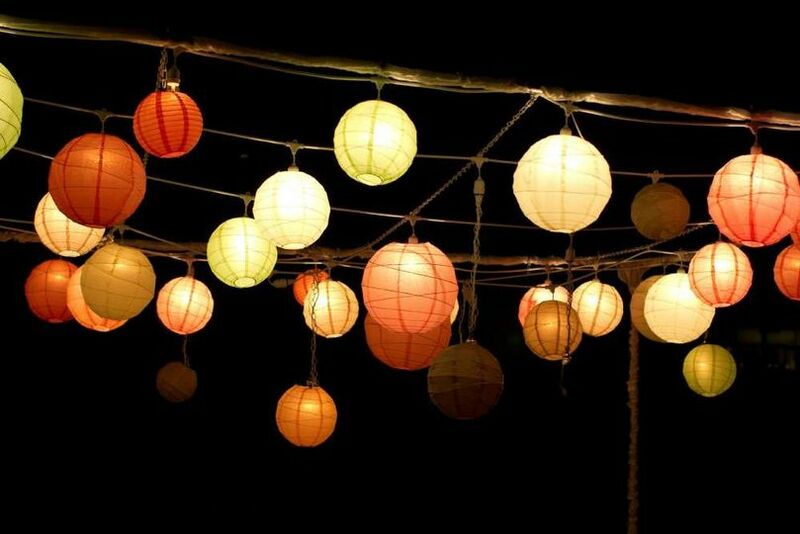 They set the tone, and they stimular the visual and sensory areas of our brains that allow us to truly enjoy all of the event. Their flowers and arrangements are magnificent, and breathtaking. 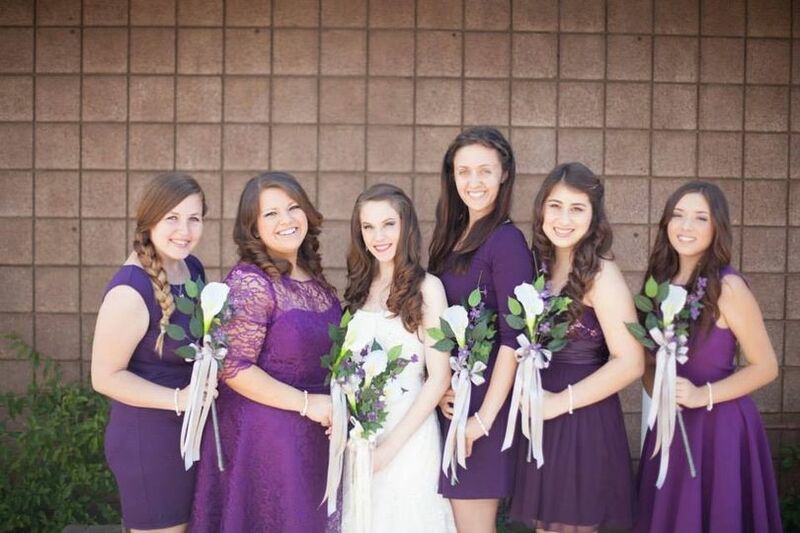 It is an honor to be associated with these wedding professionals! 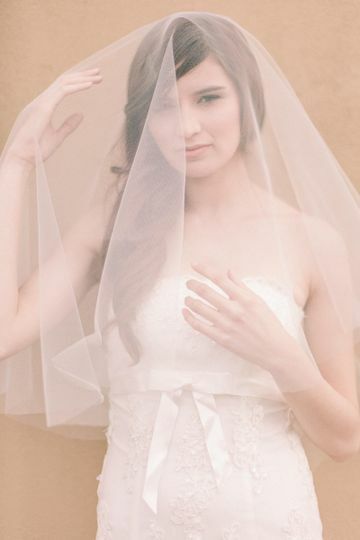 I met Mary at the January 2011 Bridal Fashion Debut in Phoenix where we were both exhibitors. 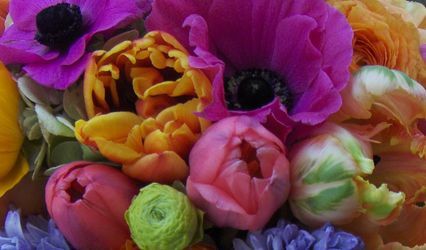 Mary brings creativity and great understanding into the flower arrangements she designs. 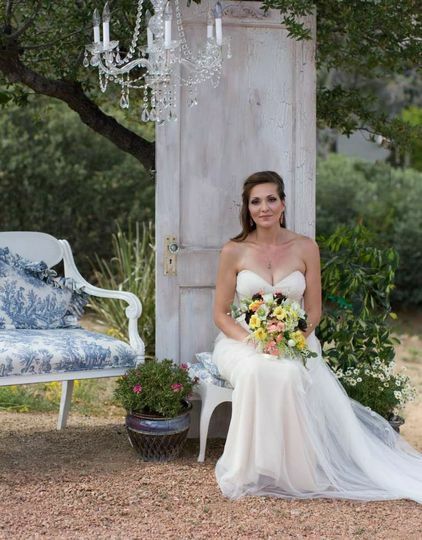 She is a professional who possesses a rich knowledge of weddings and her craft!